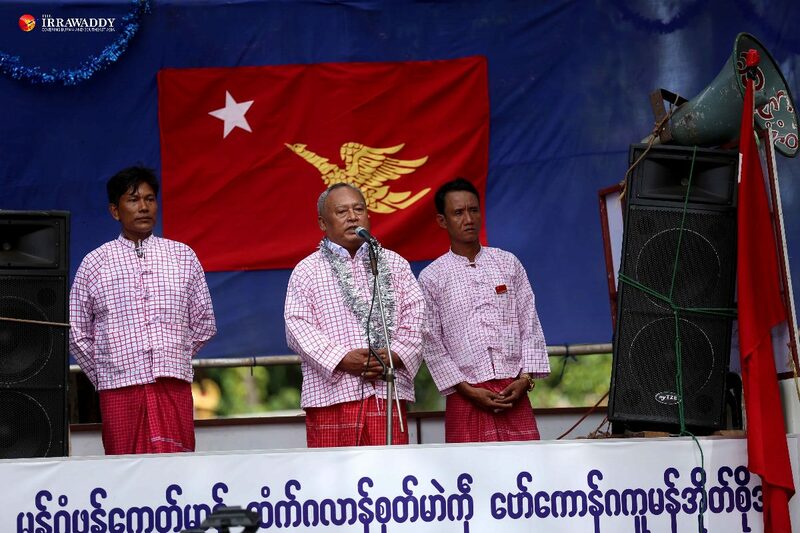 Commander-in-chief Snr-Gen Min Aung Hlaing pledges that the military will execute its national defense duties regardless of the form that the government takes next year. 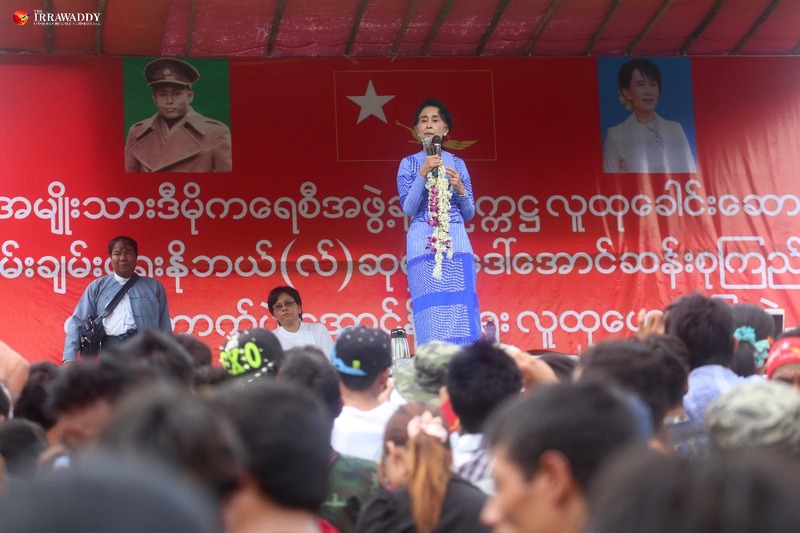 Aung San Suu Kyi met ethnic lawmakers in Naypyidaw Monday, urging all members to work together under a National League for Democracy-led government. 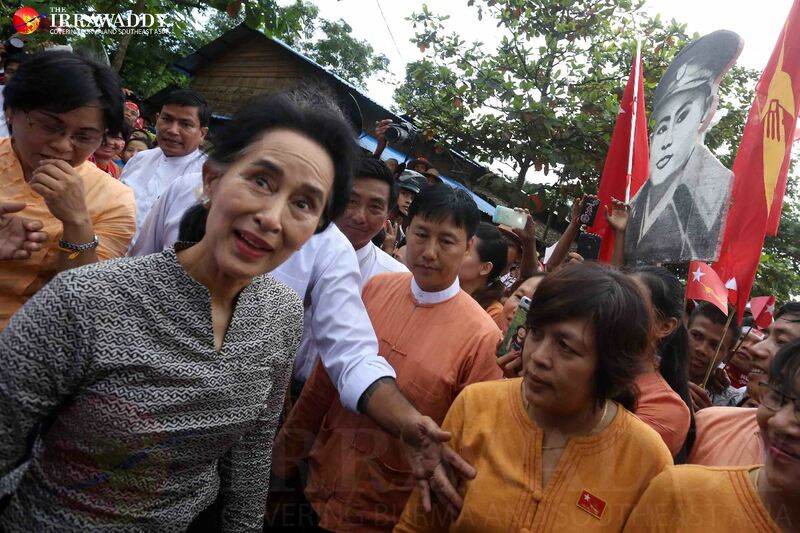 Rumors swirled in Burma’s capital late on Friday after reports of a meeting between ex-junta head Snr-Gen Than Shwe and Aung San Suu Kyi. 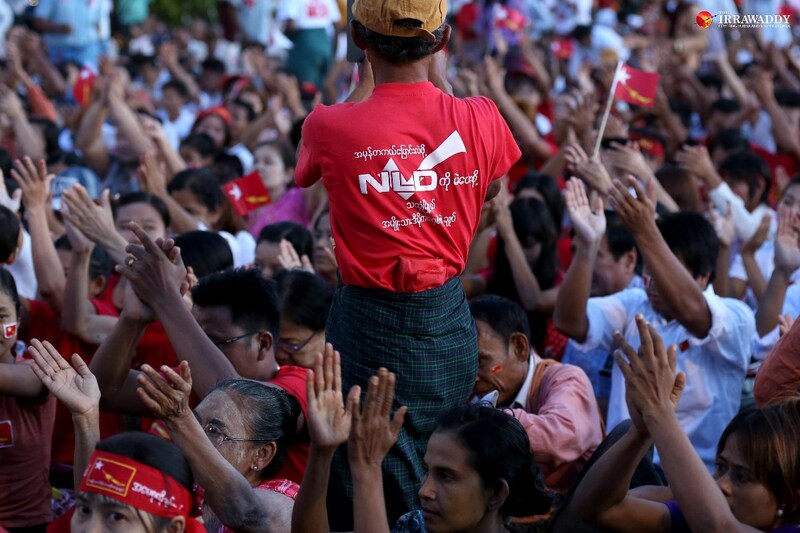 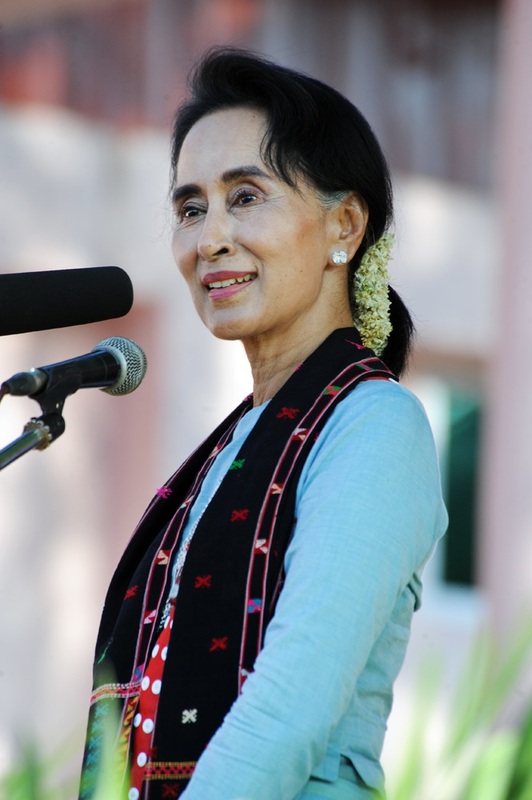 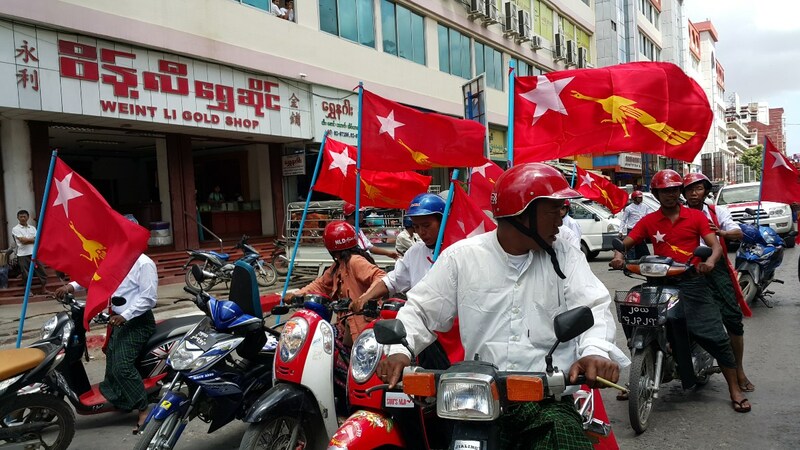 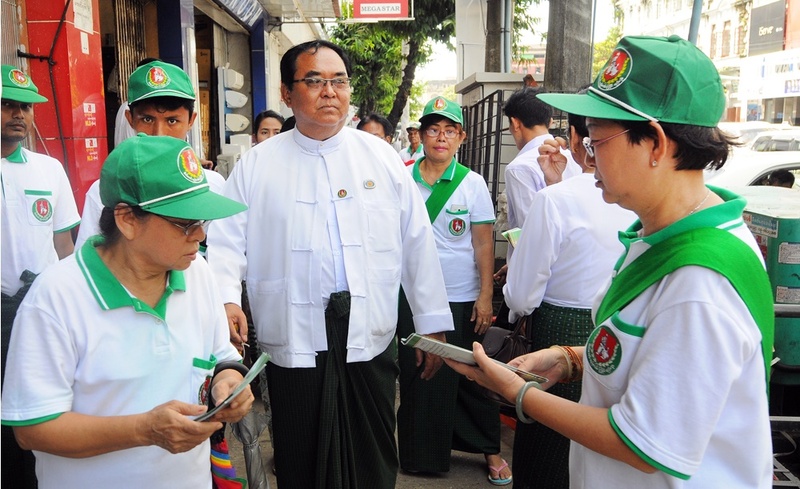 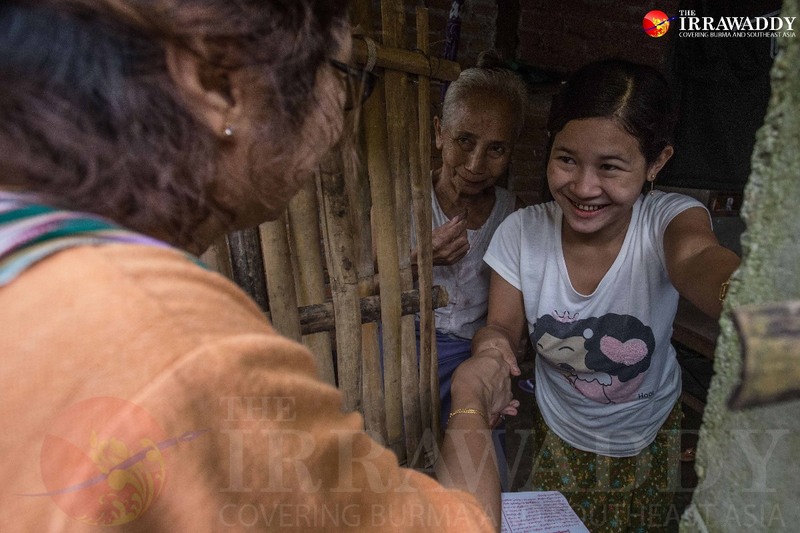 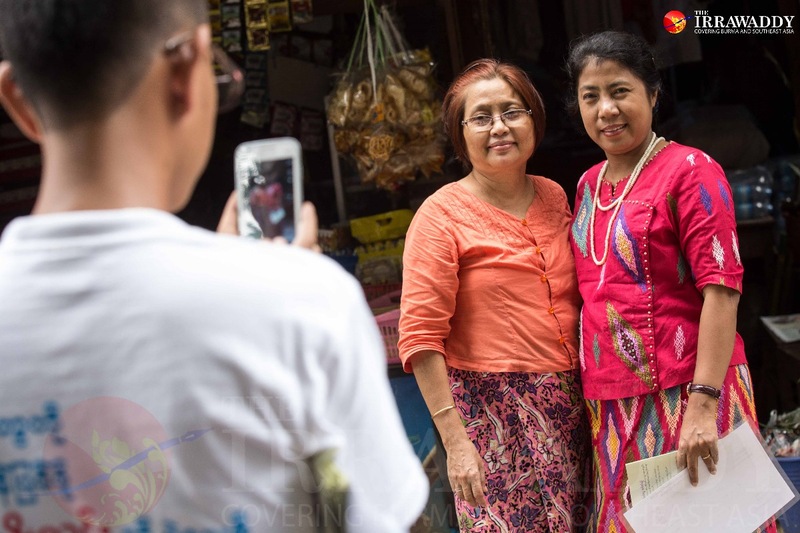 PACE executive director Sai Ye Kyaw Swar Myint reflects on monitoring Burma’s recent elections and discusses what election laws and rules should be changed. 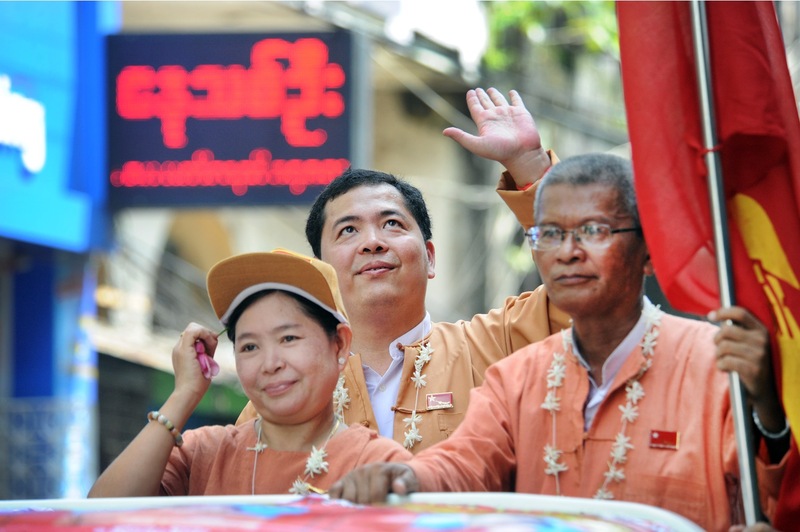 With a total of 1,171 seats up for election on Nov. 8, a look at what's at stake for parliamentary contenders and the nation at large. 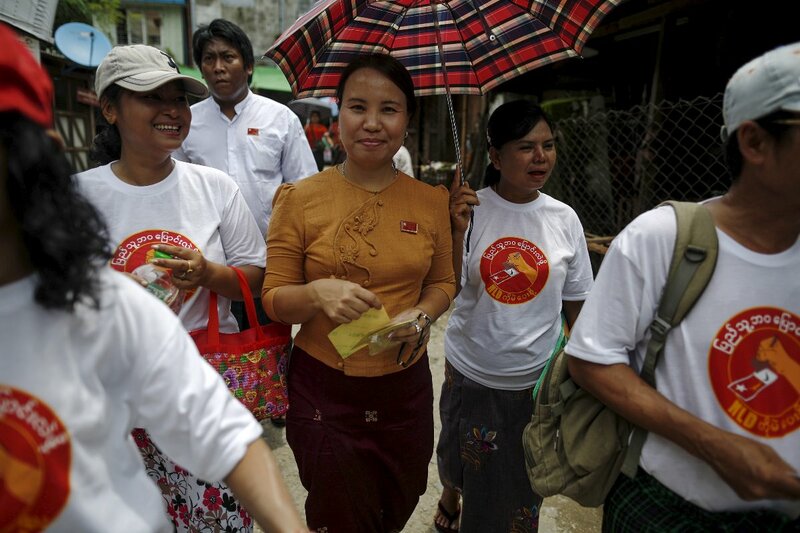 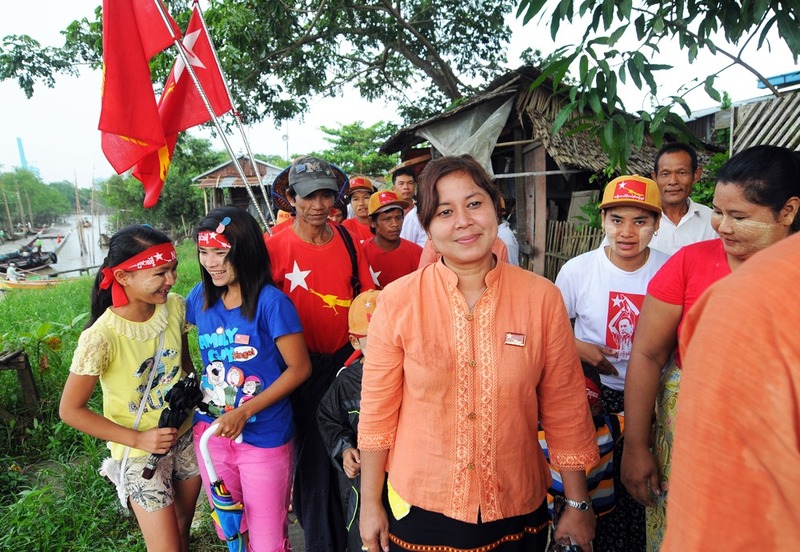 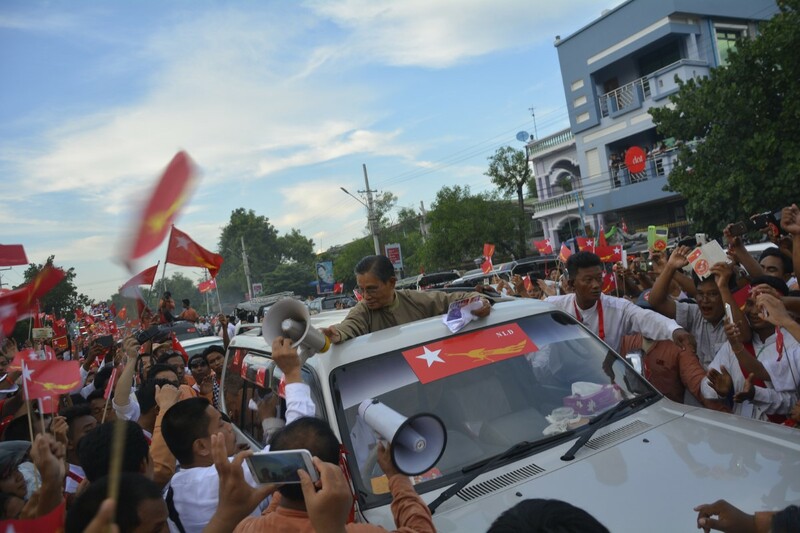 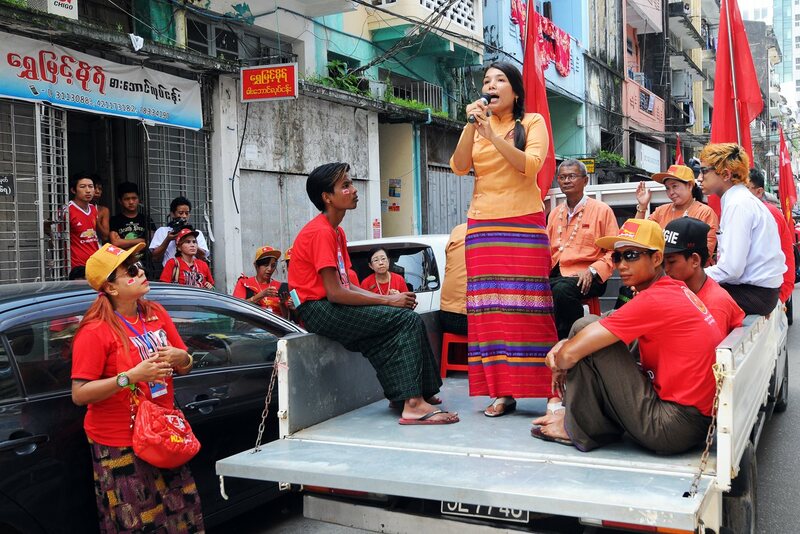 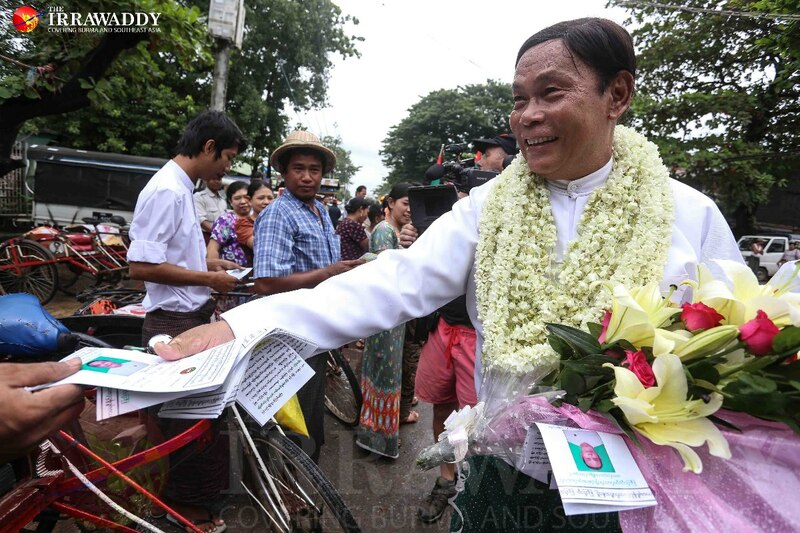 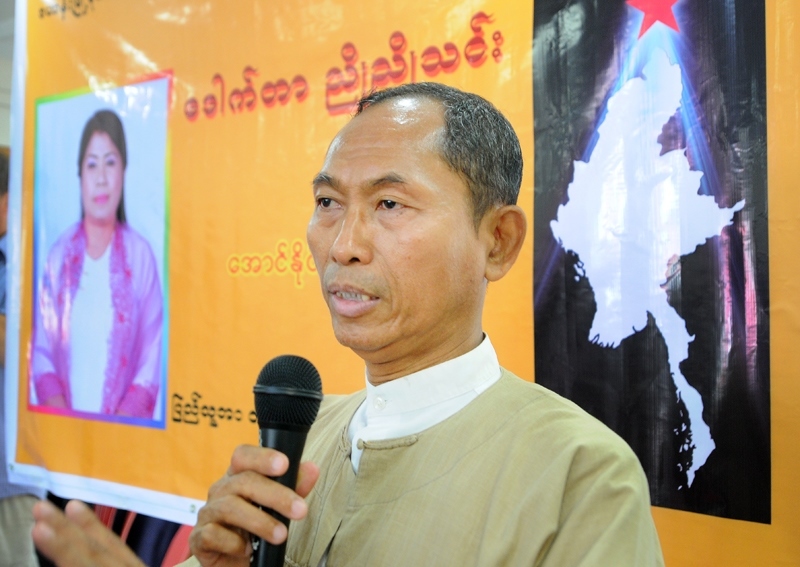 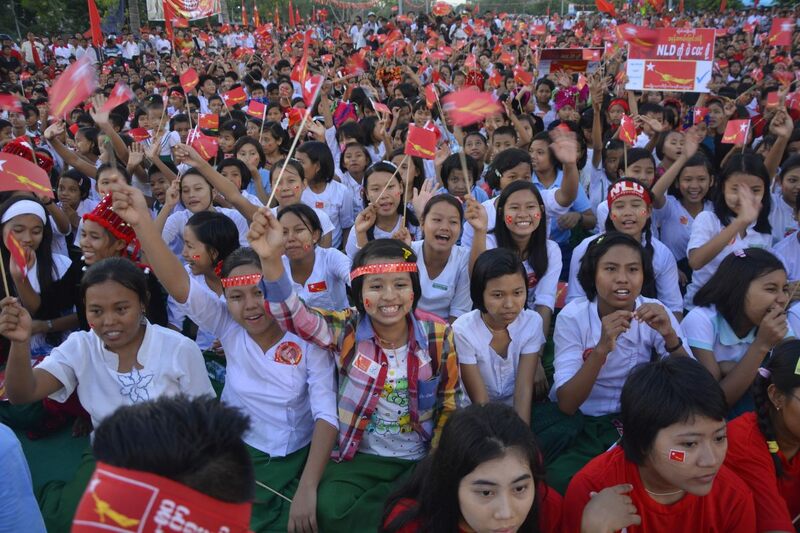 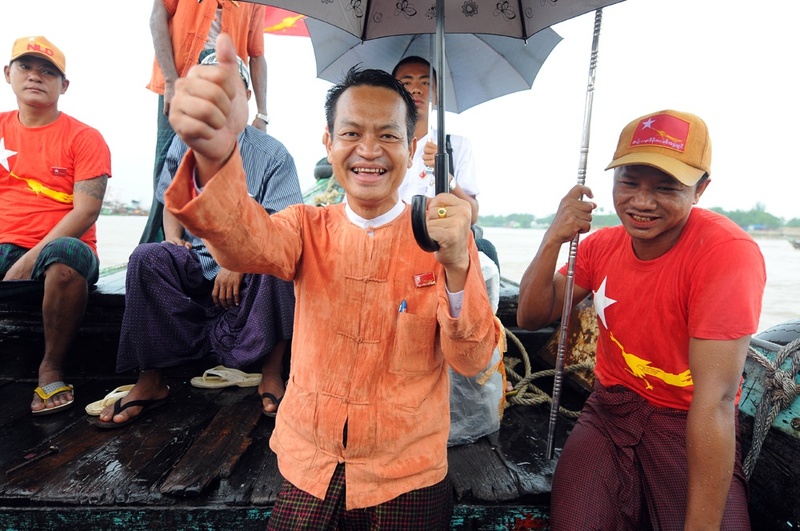 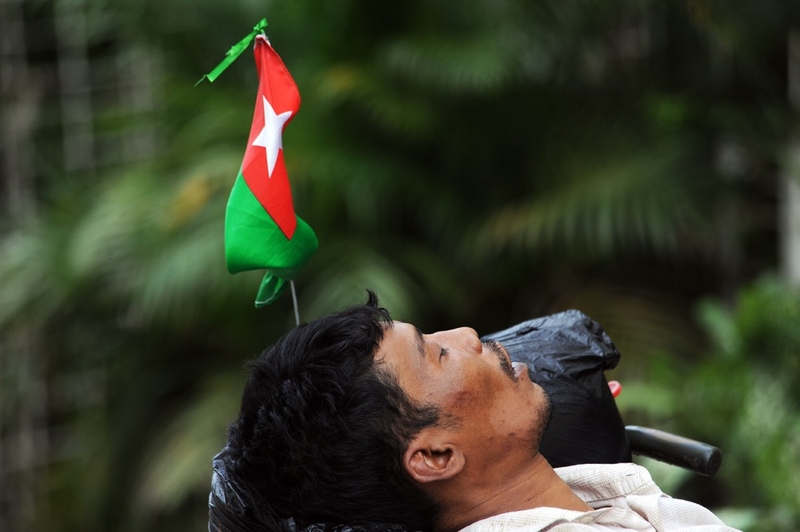 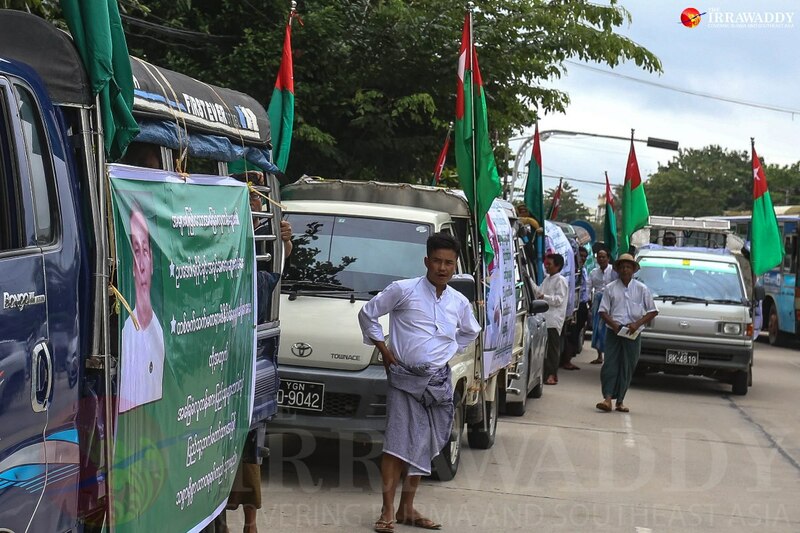 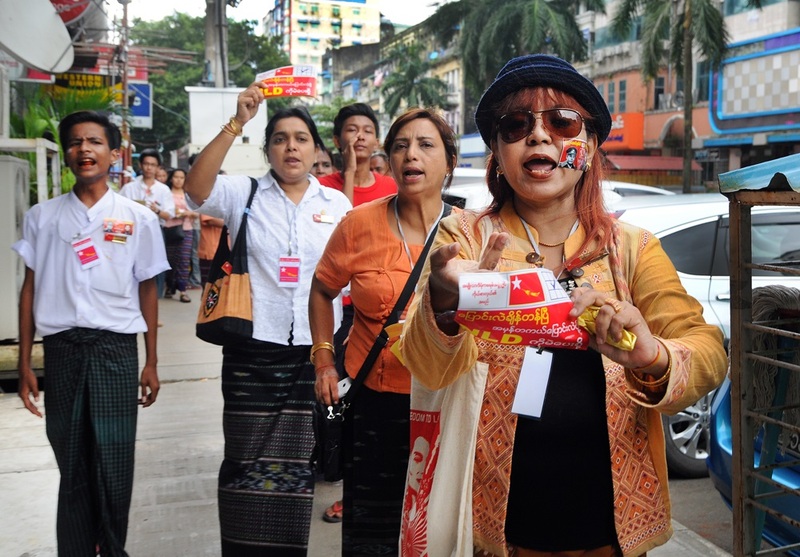 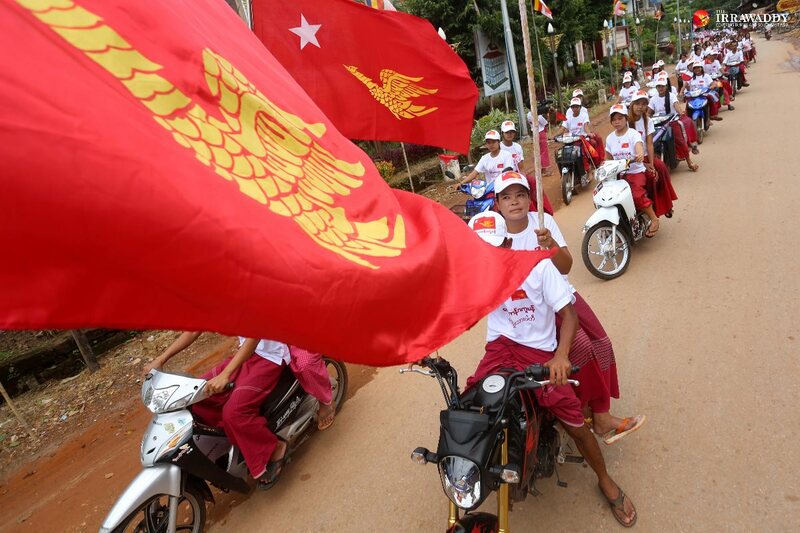 Official campaigning for Burma’s general election kicked off on Sept. 8. 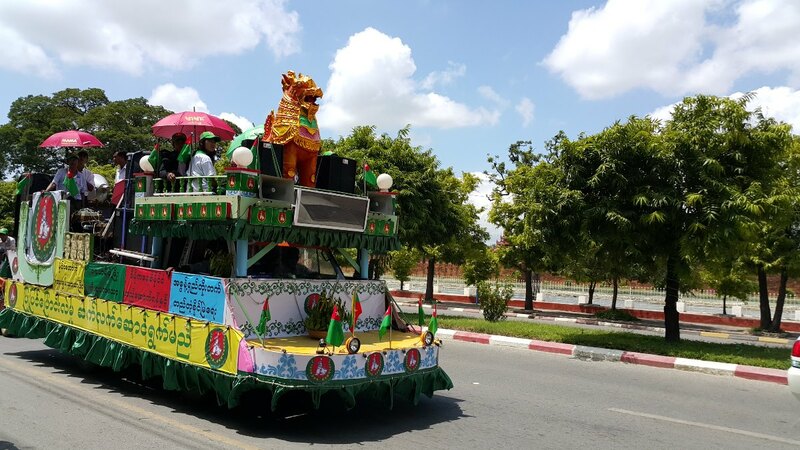 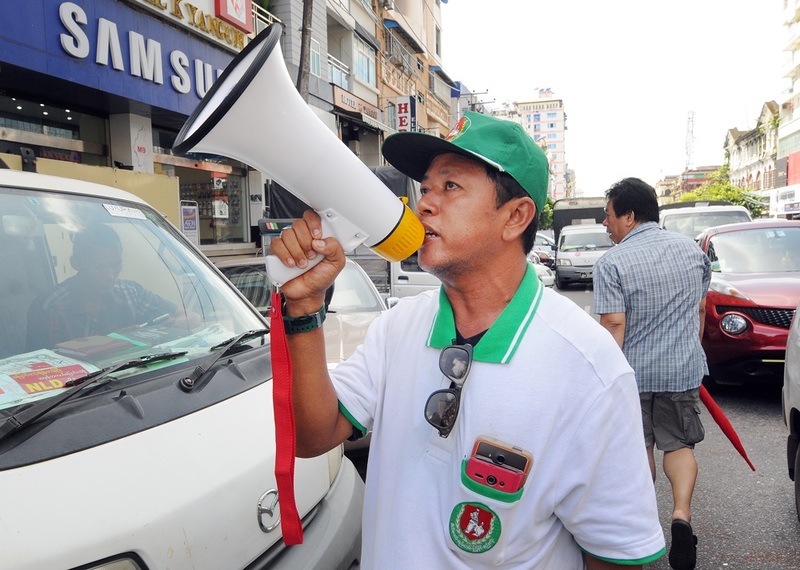 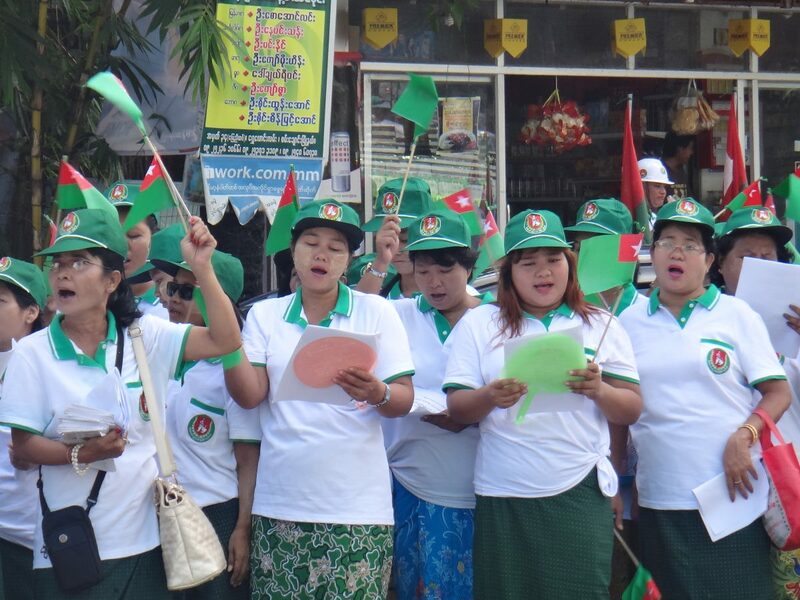 While the opening weeks of the contest saw most parties keeping a low profile, candidates from the country’s two biggest parties, the ruling USDP and opposition NLD, made their presences felt, with door-to-door campaigning, parades and rallies aimed at courting voters ahead of the historic Nov. 8 vote.